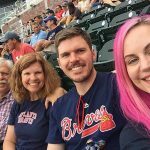 (Left to Right): Emily Johnson, Interceramic; Kevin Musser, Interceramic; and Michael Arnold, President of Arnold Flooring. 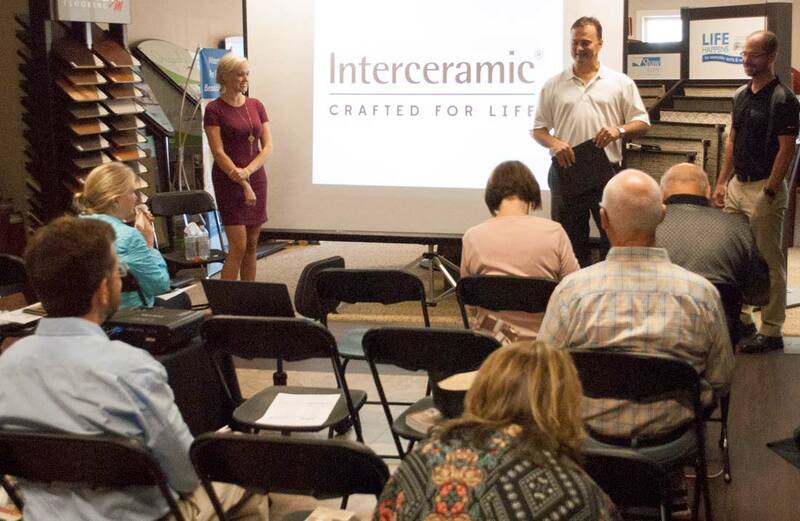 The Art of Specifying Natural Stone, a CEU class, was presented by Interceramic® and hosted by Arnold Flooring. It was designed to educate architects and interior designers on the selection of natural stone in residential and commercial settings. Attendees learned what questions to ask before selecting stone for their projects. Members of AIA, ASID, IIDA, and IDEC were eligible to receive credit for the course. Questions on specifying natural stone were answered by Emily Johnson and Kevin Musser, both certified and accredited MIA + BSI speakers. 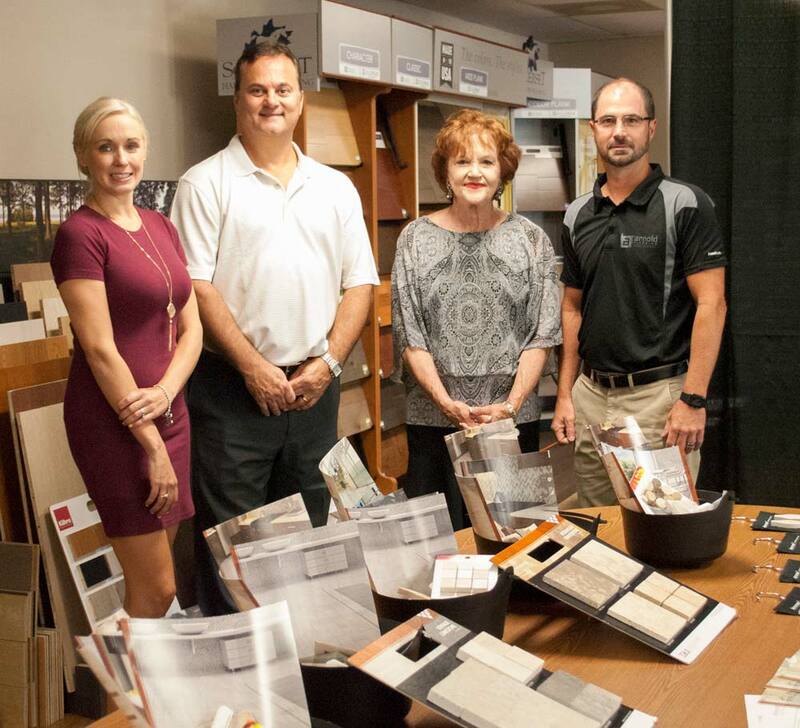 The Arnold Flooring staff was also on hand to answer questions.